Kashid is popular mainly because of its white sand, blue seas, green mountains, paddy fields, and rivulets. Kashid has a 3 km stretch of beach tucked in between two rocky hillocks with Casuarina groves all around the seashore. This is by far the best beach in this part of the Konkan region but can get very crowded on week-ends. 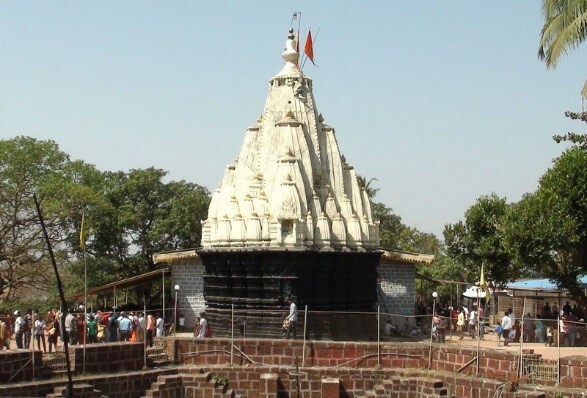 The beautiful Ganesh temple built by Birlas at Salav is an attraction for tourists. 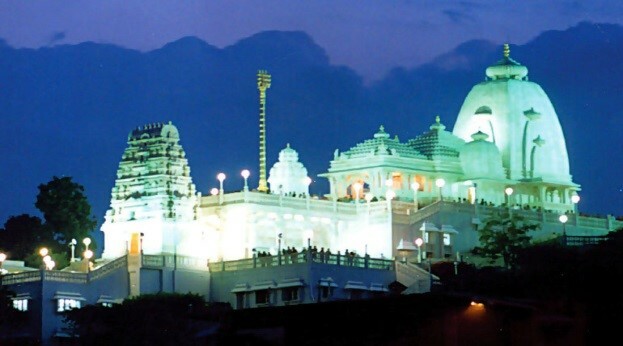 The light illumination of the temple at night is worth seeing. 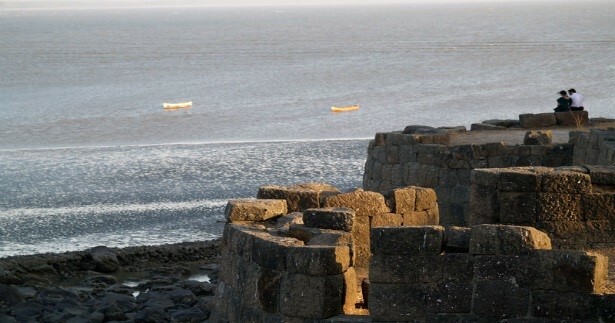 You get stunning view of the sea from the fort. Ensure that you do not miss the sunset. An old Portuguese village in the background and vast expense of Arabian sea makes an excellent collusion of sceneries. 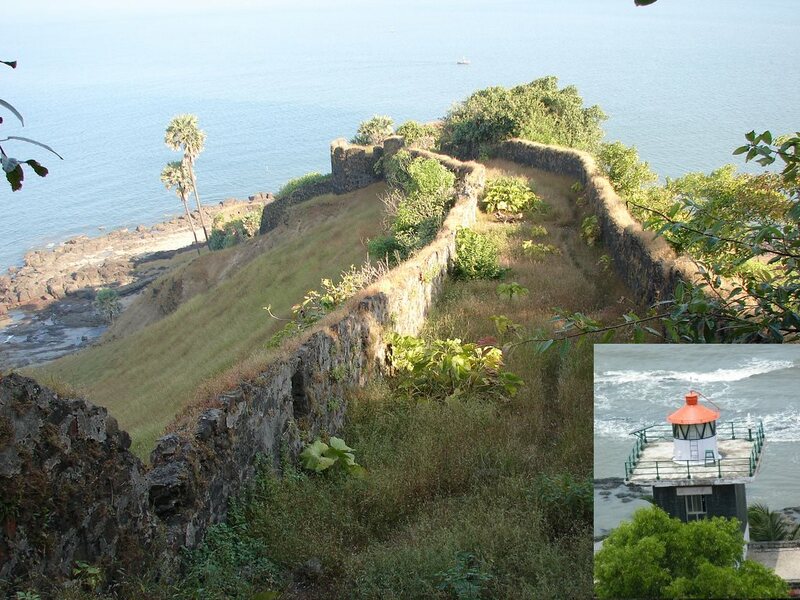 The fort is right on top of a lighthouse which can be accessed by a flight of 100 odd stairs. A Shiva temple and an old church adorn the interior. A trekker’s delight. One of the beautiful beaches in the vicinity of Alibag. It is a very good experience to travel by this road with lots of turns & full of coconut gardens. Water-sports facility have been started at the Nagaon Beach by the locals which includes Jet-scooter, Banana Boat, Bumpy ride, Dolphin trips, fishing trips etc. 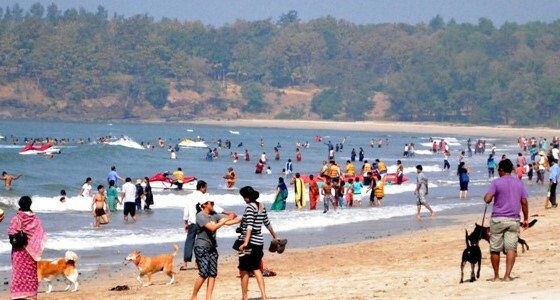 Alibag beach is very shallow and good for swimming during high tides. 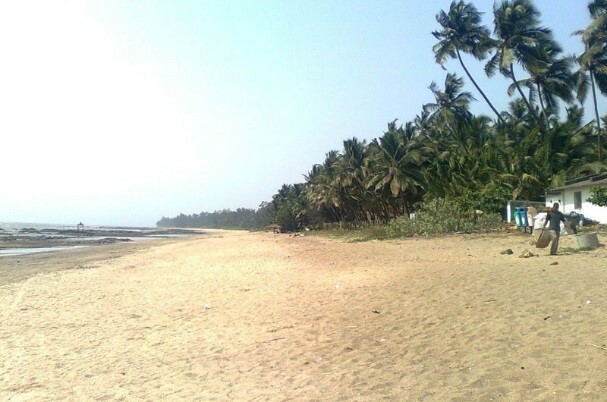 Kolaba fort can be seen from this beach and just 5 min ride away. It can be accessed on foot / horse cart rides during low tide and there are boats available to reach the fort during high tide. The entire beach complex has been neatly maintained by local corporation with parking, seating areas, chowpatty, high mast lamps, demarcated safe areas for swimming etc. 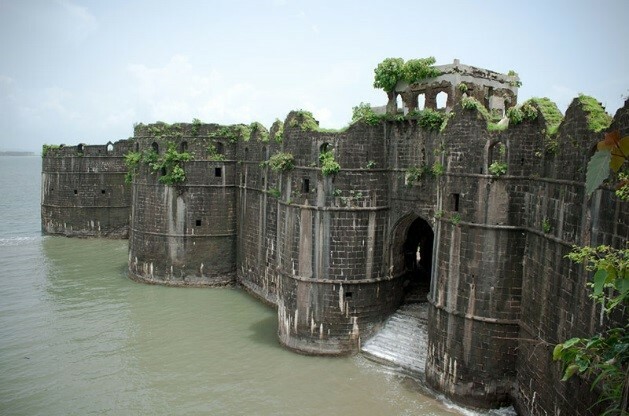 It takes 45 min to 1 hour to visit Kolaba fort and it has bastions, Ganesh Mandir, ruins of few old buildings, giant canons and a lake / well with sweat water in the middle of salty ocean. 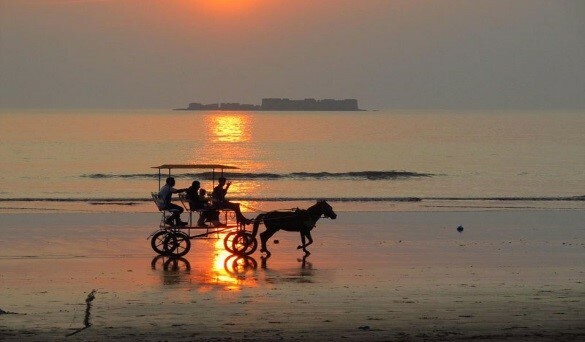 One of the beautiful beaches in the vicinity of Alibag. Tourists can see buildings from Mumbai by naked eyes when sky is clear. Ancient Shiva temple on hill top. 700 easy steps. 1 hour of climb. Breath-taking view of Arabian sea, Mumbai skyline. Drinking water is available at 3/4th distance during the climb. Hotels are available on the top for some quick snacks. Do not climb in the noon. Recommended to visit early morning or in the evening. 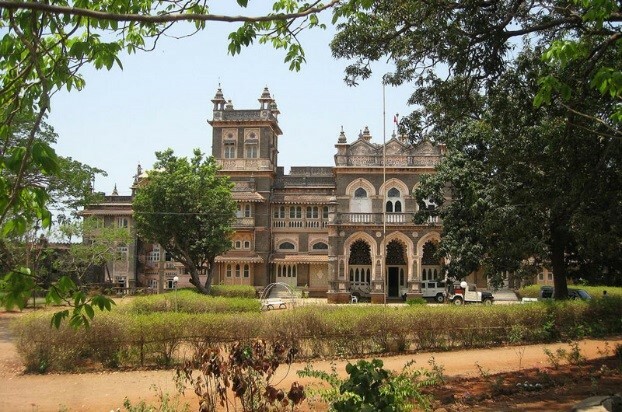 One can see Murud Palace from outside as the entry is restricted to view it from inside. This is a beautiful structure of the golden Nawab era. This overwhelming guardian of the Siddi naval prowess over the Arabian sea can be approached in sail boats. Battered on all four sides by sea waves, its strong walls yet standing intact and 40 feet high. Recommended to visit in early morning. This temple is quiet old one & situated at the top of one beautiful mountain. 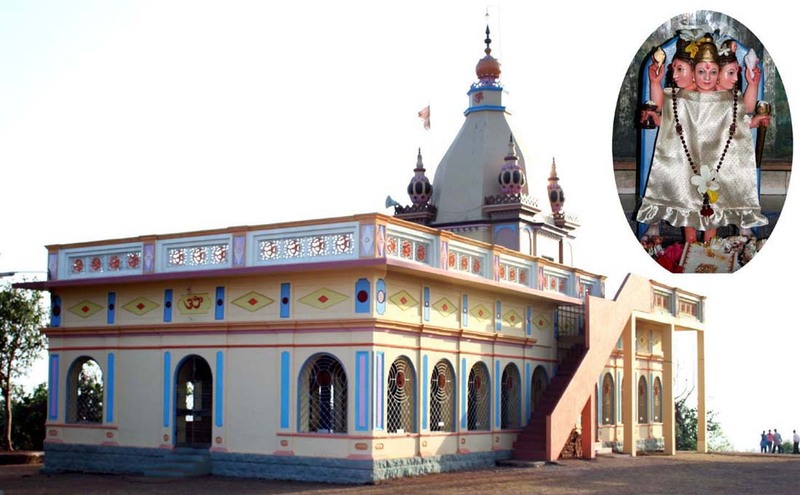 Datta Mandir is located in the chaul part of Revdanda. 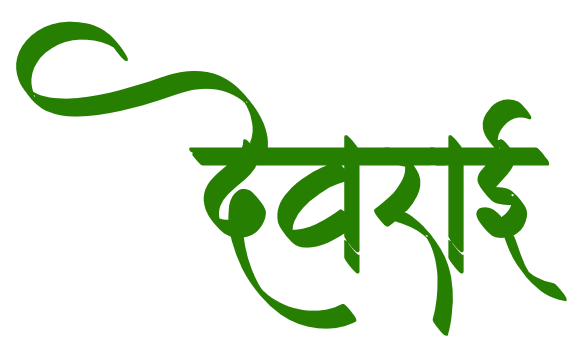 It is the Mandir of Lord “Datta” which mainly the Maharashtrian people worship. The Mandir is on top of the peak, the road leading to the Mandir is of almost 750 step stairs. 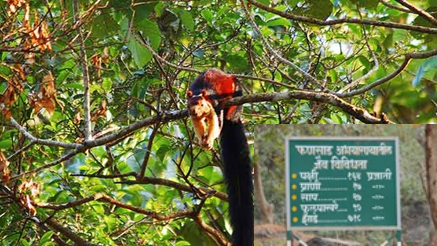 A splendid place for nature lovers, Phansad Wildlife Sanctuary has one of the densest populations of wildlife around Mumbai. Though the sanctuary boasts of several species of fauna including leopards, it is more known for its birds, both resident and migratory. It offers a lot in terms of biodiversity for nature lovers and photographers. Konkani hotel near and on the same side as our bungalow is recommended. You may confuse this with the other Konkani hotel on the other side of the road. Near Murud beach, Patil Khanawal is well known and has been around for many years. If it is too crowded, look for Swami Khanawal. Another option is the new hotel Anand Vatika. At Alibag, Hotel Kasturi by Mahila Griha Udyog is an excellent choice for veg stuff. Hotel Suruchi is another good veg option. Massage: You can contact Prakruti Resorts (022 – 67973156/57/58) which is at a 10 mins distance. We can accommodate a cot in the parking space for the driver. Water sports at Nandgaon beach has closed down. 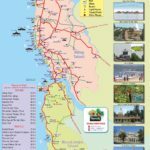 There are fewer options at Murud beach and it is more or less as expensive as Kashid beach. 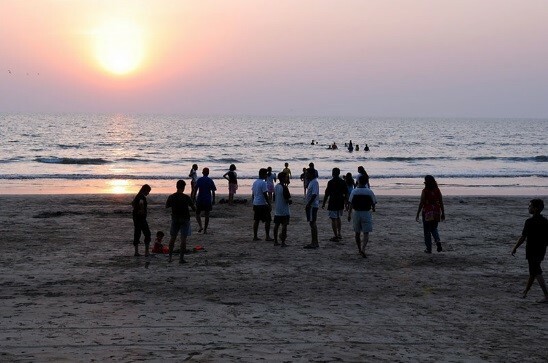 You may still want to try out the Murud beach option if Kashid is too crowded. Check out Alibag Ferry timings.